Sony has revolutionized sports broadcasting. Whether it is HD, 4K or 3D, Sony has the full suite of products and solutions to raise our game. Our international clients in particular, always insist on Sony for their events in Thailand. The worldwide sports event market is exploding. With stadiums capable of holding only a number of fans at any one time, the demand for live broadcasts of sports like football, racing, golf, basketball and volleyball has increased. The pent-up demand for live sports content has given rise to a new breed of sports broadcast specialists worldwide. One such player in Thailand is Non Production. Established in 2001, Non Production specializes in renting out broadcast equipment for sports events as well as providing Outside Broadcast support for a wide range of live sports events in Thailand. As a leading supplier of broadcast solutions for sports, Non Production has an impressive client list covering free-to-air TV stations, cable television networks as well as international clients. 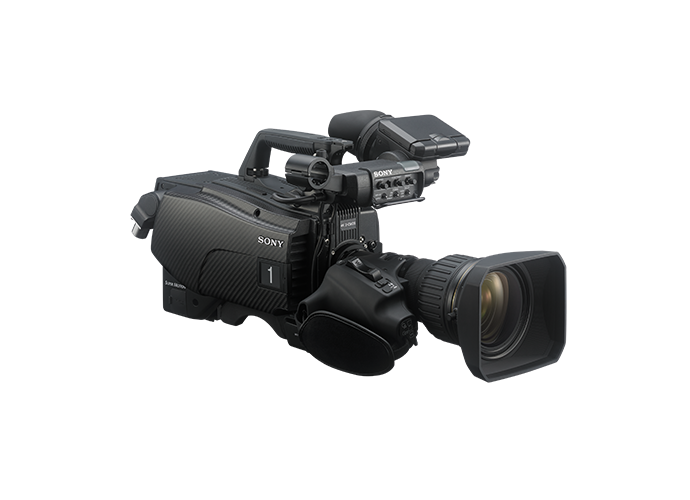 To ensure that it meets the exacting demands of its clients, Non Production carries a wide inventory of top notch broadcast equipment many of them carrying the Sony label. 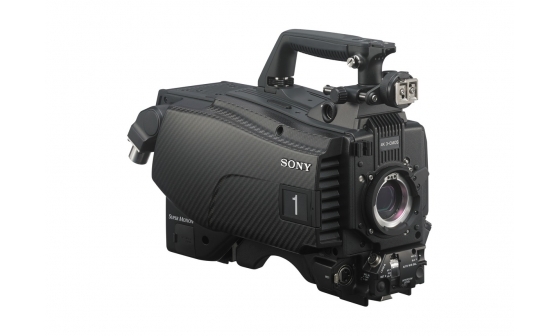 A recent Sony acquisition for Non Production is the highly acclaimed HDC-4300 multi-format system camera. Designed specifically for the sports broadcast market, the HDC-4300 is the world’s first 4K system camera with three 2/3-inch 4K image sensors. This helps bring new levels of flexibility to live production, with the ability to shoot in HD, 4K, and up to 8x super slow motion HD footage. Says Plainthap: “We were impressed with the HDC-4300’s outstanding image quality and amazing super slow motion capabilities. 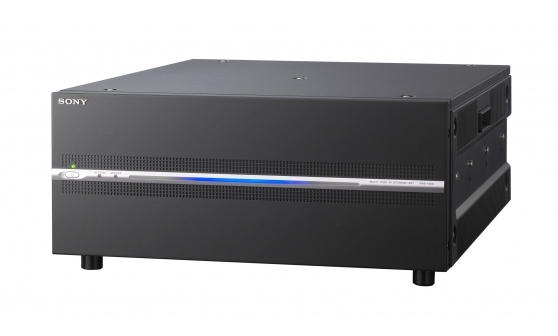 To bring out the full potential of the HDC-4300, Non Productions teamed it up with the PWS-4500 live server system. Designed for 4K live production, the PWS-4500 also supports HD, High Frame Rate in both 4K and HD and Slow Motion replay. 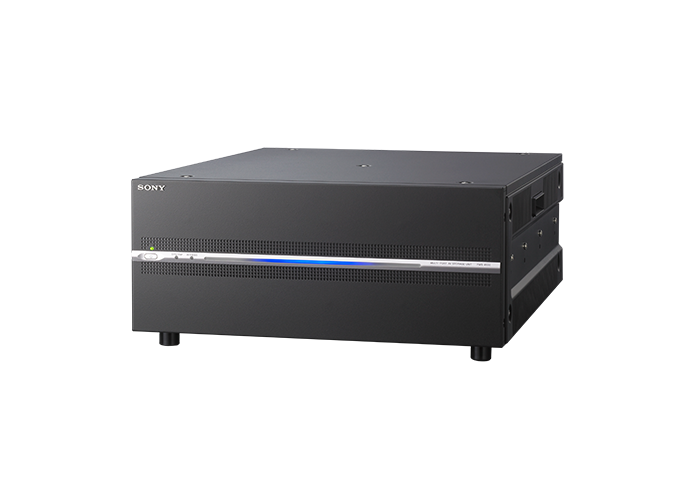 This compact server is one of the key elements of Sony’s next generation of 4K and HD live production solutions with Sony NMI IP technology. By working closely with Sony, Non Production has been able to raise its game and stay ahead in the competitive world of live sports events.